DESIGNED FOR YOUNGER RIDERS: This unique ride was designed for riders 6 years old and up. 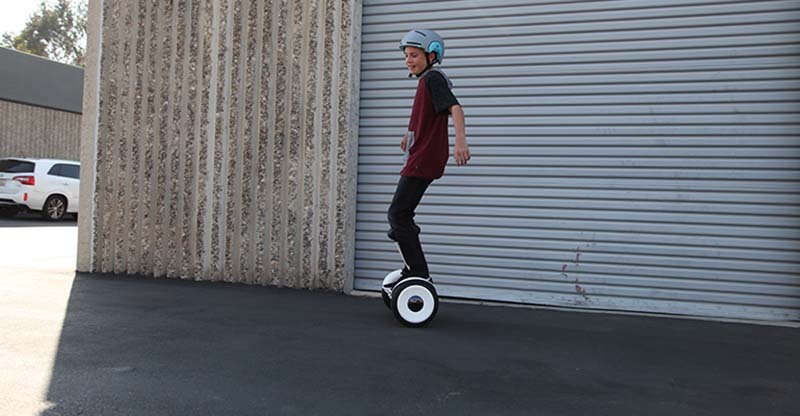 PRECISION & PERFORMANCE: Like its predecessor, the miniPRO, the miniLITE allows for precise and smooth maneuvering -- steer by lightly pressing left or right on the knee control bar. 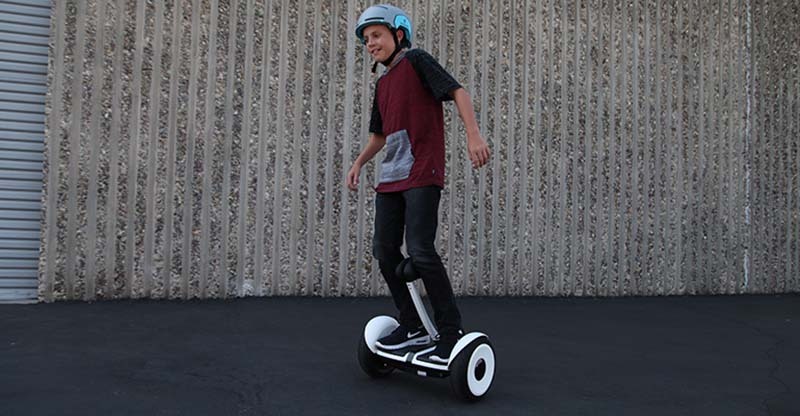 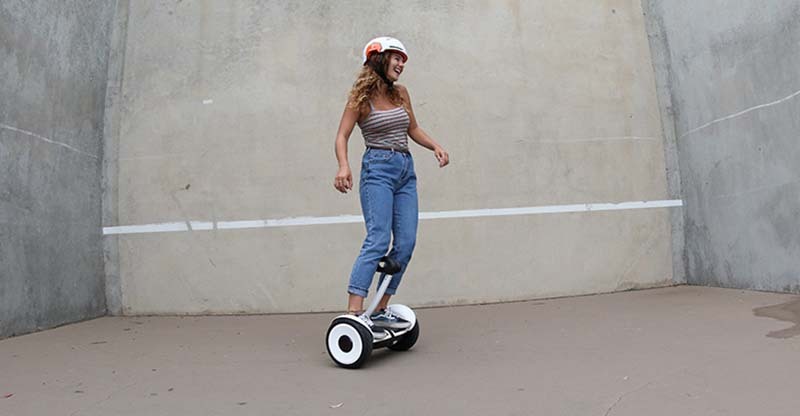 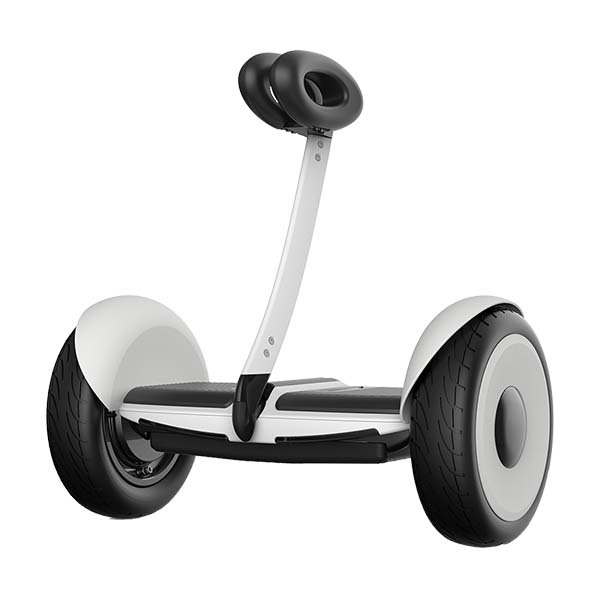 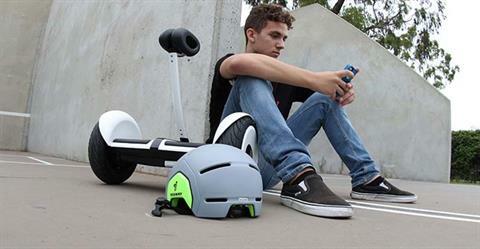 It has a maximum payload of 175 pounds, travels up to 10 miles on a single charge and zooms around at up to 10 mph. 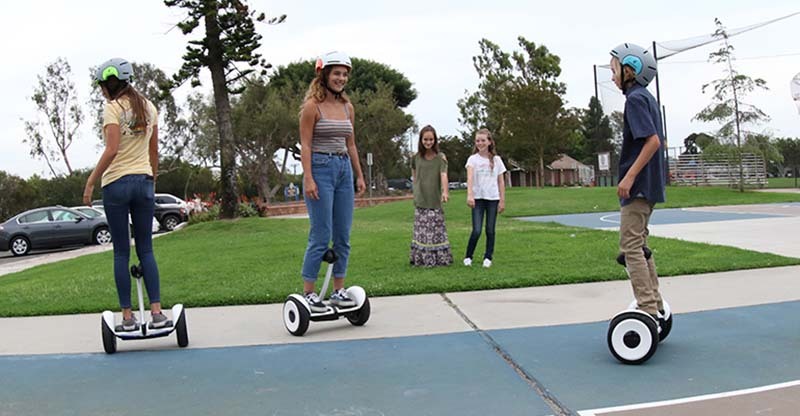 SAFETY FEATURES: The miniLITE’s Smartphone app ensures a parent’s peace of mind as it delivers kids a comprehensive riding tutorial, the ability to limit speed and more. ENDLESS ENTERTAINMENT: Young riders will enjoy endless fun using this model’s smartphone app, which includes features like customizable light colors and more.